for $194,900 with 3 bedrooms and 2 full baths, 1 half bath. This 1,535 square foot home was built in 1994 on a lot size of 2.04 Acre(s). 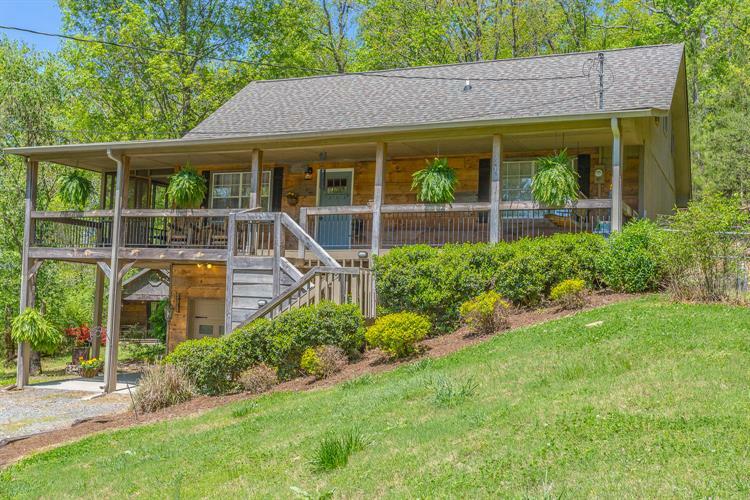 Are you looking for a peaceful home with rustic charm?Well, here it is! 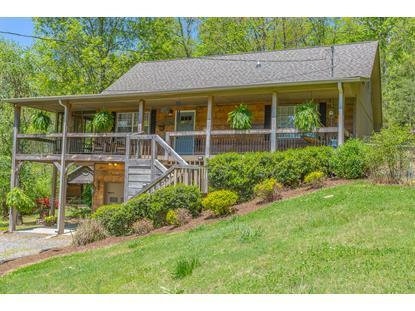 This home offers a little over 2 acres and is surrounded by trees. The owners are moving for a job and it is bittersweet as they have poured lots of love into this home. They have updated the interior with new paint, doors and hardware, new flooring, new roof and gutters. Come see this 3 bedroom, 2.5 bath with a unfinished basement and tons of charm at the Open House Saturday, 2-4pm.